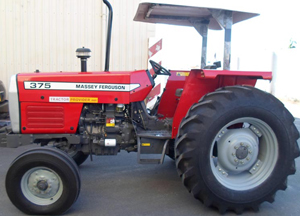 The Massey Ferguson MF 375 is the perfect mid-size tractor for the average farmer. 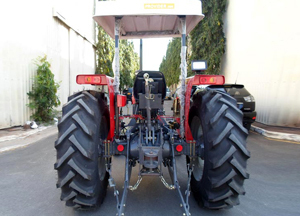 It can efficiently pull off the smaller tasks, as well as the bigger and tougher ones with each. 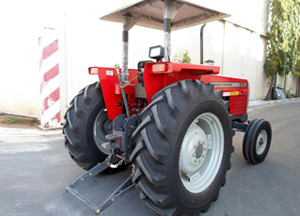 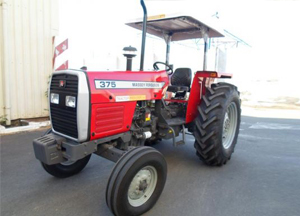 Along with all necessary implements the brand new models of this tractor are readily available for Botswana, South Africa, Tanzania, Zimbabwe, Zambia, and surrounding countries at Agro Africa one of the leading importer, dealer, and supplier of Massey Ferguson Tractors in Africa.